Look carefully at this beautiful painting by William Holman Hunt showing Jesus standing outside a door. You will see that there is no handle on the door - the handle is on the inside. The door is covered with weeds. 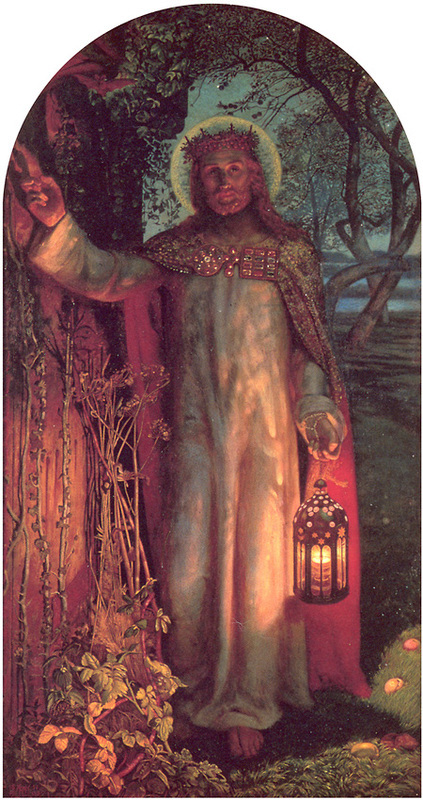 Christ stands holding a lantern with a crown of thorns on his head. spent, the day is at hand ... "
Reader, have you opened the door to Jesus yet?